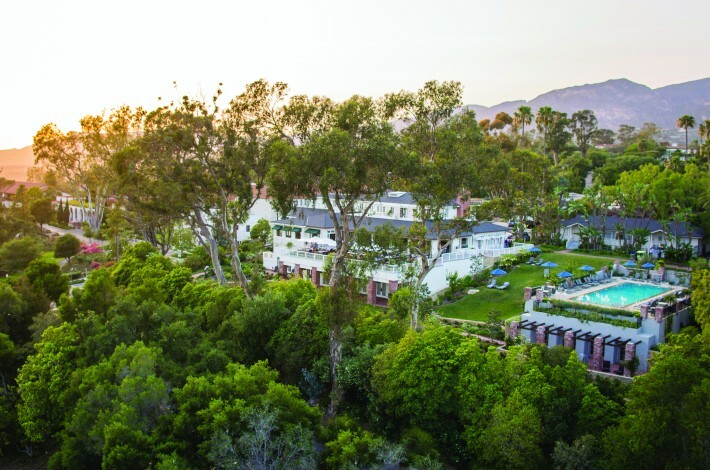 If you’re looking for romance, privacy or just pure relaxation, then pack your bags and head to the Belmond El Encanto. 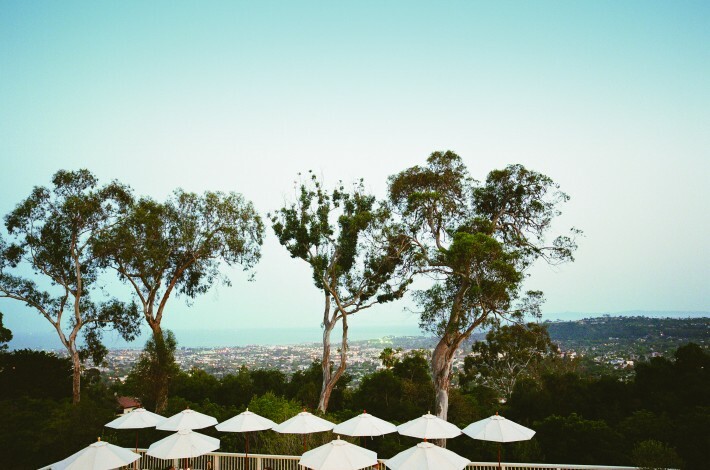 Less than 15 minutes from the Santa Barbara airport, El Encanto is nestled between the lush green mountains and bright blue sea atop a rolling hill, where it’s in the perfect locale for quiet walks, reading in a swaying hammock or relishing the breakfast, lunch and dinner views. 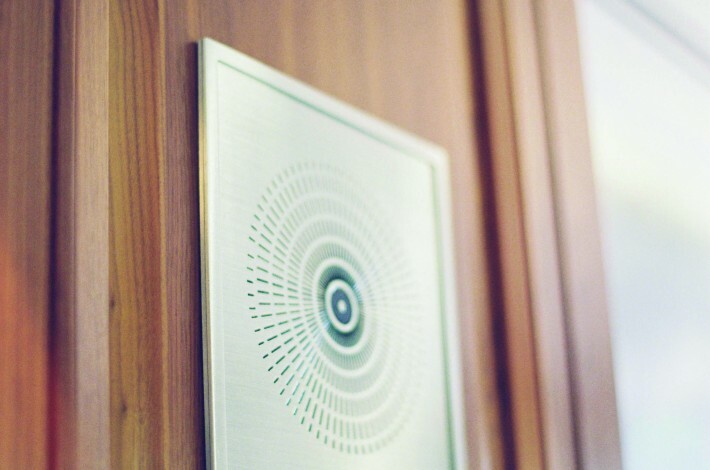 Special touches at every turn will make you feel right at home as soon as you check in—minus the distractions of everyday life. Find a personalized monogrammed pillow on your bed as you enter your bungalow, and don’t be surprised when the staff calls you by name for the duration of your stay. “Ask and you shall receive” is the motto of this oasis. Trust us, your wish will be that you never have to leave. This Forbes Five-Star luxury resort has stayed true to its original architectural features, including the historic trellised-lined Arbor and Lily Pond. Choose from 92 bungalows—each offering something extra-special—including fireplaces, private terraces, coastal views or private gardens overlooking 7 acres of floral and fauna and vistas of Santa Barbara and the Pacific Ocean. The 4,500-square-foot spa at El Encanto hosts seven treatment rooms, including a couples room and a wet treatment room, plus an assortment of seasonal, organic and specialty body and facial treatments. Choose one treatment or a full- or half-day spa-pampering package. El Encanto also offers a maternity bliss package with maternity massage, facial and manicure and pedicure, or a couples indulgence that includes a couples massage and two facials. Exhale in the steam room or carve out time to relax in the spa lounge or on the outdoor patio. The resort offers a fitness center with strength training and cardiovascular equipment, as well as daily fitness classes including athletic conditioning, yoga, core conditioning, boot camp and Pilates. If you’d rather enjoy the surroundings, opt for the resort’s recommended 1-, 2- or 5-mile walking or running route. Post-workout, hop on the complimentary resort shuttle for a short ride to State Street or any museum or destination within a 5-mile radius. Spend the morning in town, and then relax all afternoon by soaking in the sunshine at the zero-edge swimming pool with panoramic ocean views. Photos Courtesy of Belmond Resorts. Thank you for the fabulous tip! I can’t wait to check this hotel out! Love your blog always!